Exporter of a wide range of products which include gemcitabine injections gemcite, bendit bendamustine injection, bortenat iv injection, docenat iv injections, gemcitabine gemtaz injections and gentamicin injections. 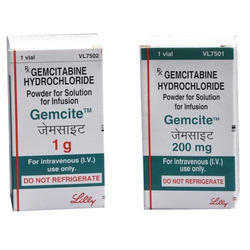 In order to meet the specific requirements of the clients, we trade and supply a wide range of Gemcitabine Injections Gemcite Injection. Accurately processed using high grade chemicals and advanced technology at vendors’ end, this injection is formulated in compliance with the set quality standards. Our offered range is thoroughly tested by our vendors at each step of the processing stage. In addition to this, this Bendit Injection can also be availed in various customized packaging options.The dosage should be taken as per the prescription of the doctor. 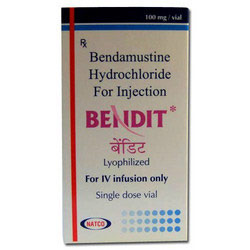 In order to meet the specific requirements of the clients, we trade and supply a wide range of Bendit Bendamustine Injection. Accurately processed using high grade chemicals and advanced technology at vendors’ end, this injection is formulated in compliance with the set quality standards. Our offered range is thoroughly tested by our vendors at each step of the processing stage. In addition to this, this Bendit Injection can also be availed in various customized packaging options.The dosage should be taken as per the prescription of the doctor. 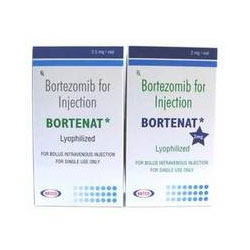 Our company is one of the well known companies that offers a wide range of Bortenat IV Injection. These injections offer speedy recovery for the treatment of various cancer diseases. The infections are safe to use and ensure timely delivery of our products. We are offering these injections at industry leading prices. 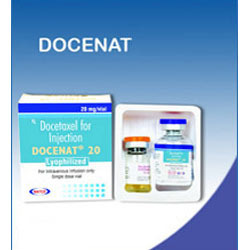 As a renowned company, we are now involved in processing a quality range of Docenat IV Injections to meet the demands of our customers. This injection is a cancer medicine that slows the growth and spread of cancer cells in the body. Our injection is used to treat breast cancer, lung cancer, prostate cancer, stomach cancer, and head/neck cancerThese injections can be taken under the observation of the doctor. The injection helps in the treatment of stomach infections and throat problems. We ensure timely delivery of our products. 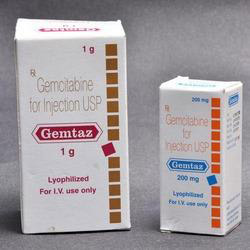 In order to meet the specific requirements of the clients, we trade and supply a wide range of Gemcitabine Gemtaz Injections Injection. Accurately processed using high grade chemicals and advanced technology at vendors’ end, this injection is formulated in compliance with the set quality standards. Our offered range is thoroughly tested by our vendors at each step of the processing stage. In addition to this, this Bendit Injection can also be availed in various customized packaging options.The dosage should be taken as per the prescription of the doctor. We are one of the renowned providers of fresh and nutritious Gentamicin Injections. 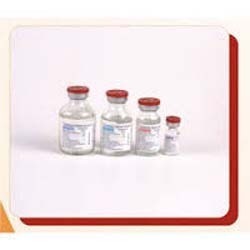 These Gentamicin Injections are available in the market in bulk in safe packaging. We are providing these Gentamicin Injections to various hospitals and clinics. The Gentamicin Injections are extensively used to prevent or treat a wide variety of bacterial infections and for serious bacterial infections for which other medicines may not work. 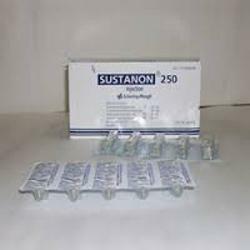 Our company has gained immense accolades in the field of offering Steroid Injections to the clients. Steroid Injections is known for having properties for development of various masculine characteristics. These products are generally used to increase the protein synthesis rate within cells and result in building up of cellular tissue in muscles. Offered range is formulated using quality ingredients and latest techniques. These products are reckoned for accurate composition, high effectiveness and are free from side effects. 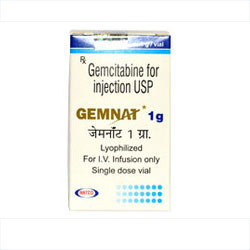 Our company is one of the leading companies that processing a wide range of Gemnat Gemcitabine Injection Injection to fulfill the demands of our customers. These injections are highly effective and have zero side effects. We ensure safe and timely delivery of our products. These injections are help in the cure of harmful bacteria that causes various chronic diseases. Looking for Gemcitabine Injections ?